So, the latest flagship of Samsung is Galaxy S8. The company is going to arrange an event on 28th March which is going to be held in New York. According to the rumors and reports, Samsung might announce about the upcoming S8 device. By the way, we have managed to get some information regarding the pricing of the new Galaxy S8. 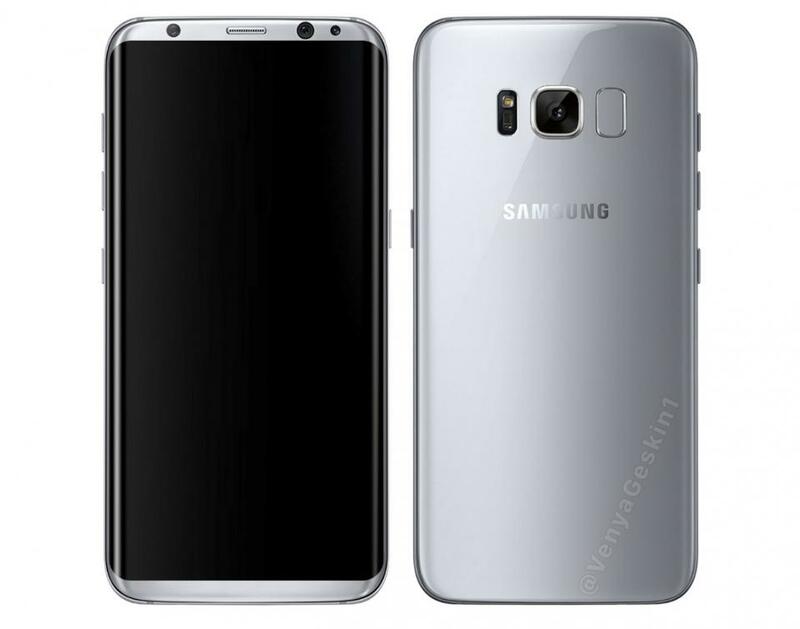 Samsung Galaxy S8 would be coming in two different variants i.e., Galaxy S8 and Galaxy S8+. According to the sources, Samsung Galaxy S8 would be priced around Rs 55,000 to Rs 57,000. The second variants Galaxy S8+ would be priced around Rs 63,000 to Rs 65,000 in India. The pricing of the device seems to be quite fair as of now for its unique design and major changes in the build quality. So, the sale of Samsung Galaxy S8 would go live from April 21st Onwards. This is just an estimation based on the words of authorities of the company, the release date or sale date might change. 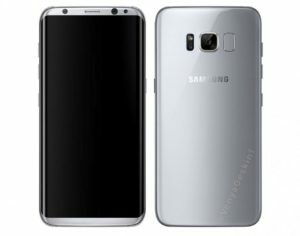 The company is going to launch Galaxy S8 in three different colors i.e black sky, orchid gray, and arctic silver. As of now, these are the only colors which are confirmed by the company. Other colors might get added to the list as well. Samsung is going to remove the touch capacitive buttons as well as hardware buttons. They are also going to remove the fingerprint scanner from the front to back.